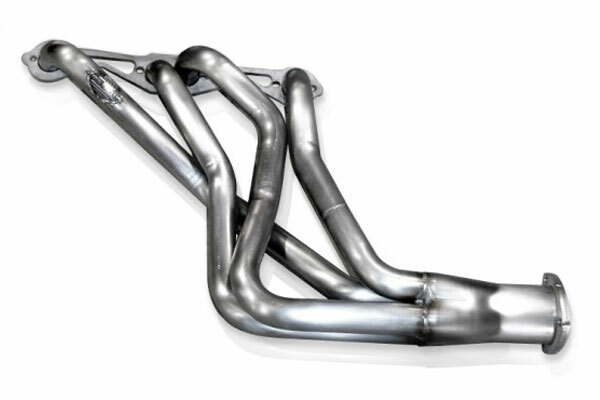 Stainless Works FT09HDRCAT - Stainless Works Headers - FREE SHIPPING! Matchd these headers up with a MagnaFlow cat back exhaust. The headers look and sound great. Need to break in the MF dual muffler. Should sound great after 2K miles or so. Reference # 756-432-901 © 2000-2019 AutoAnything, Inc.